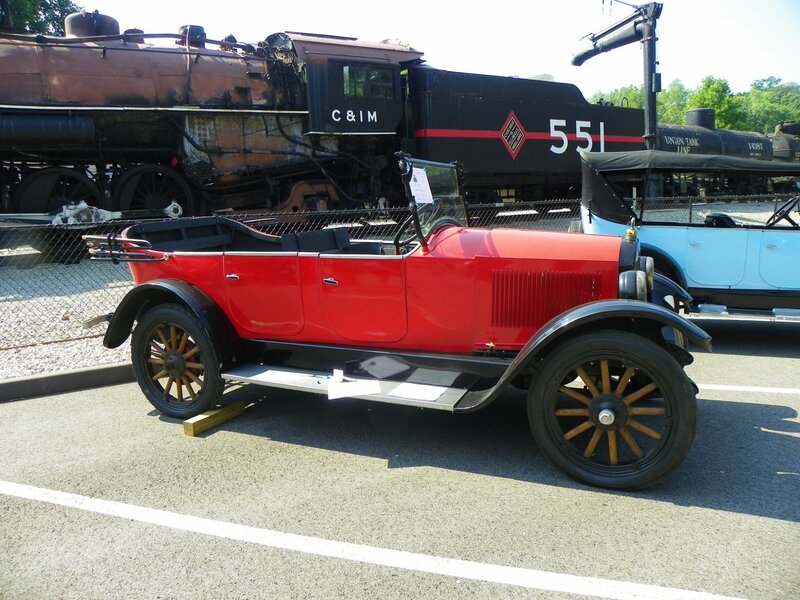 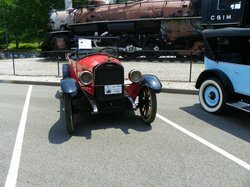 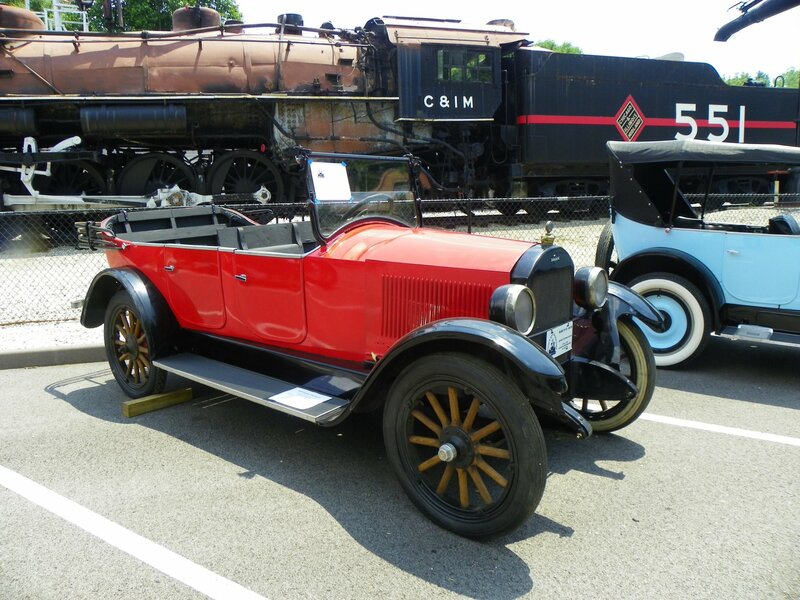 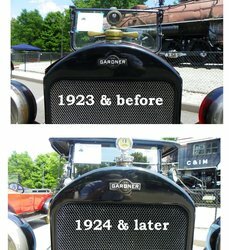 This 1923 Touring is owned by the Museum of Transportation in St. Louis. 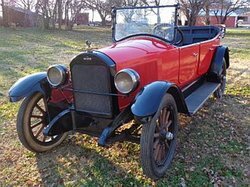 Originally misidentified as a 1924 (an easy mistake) the car was identified as a 1923 when Michelle noticed the radiator shell. Angled for 1923 and rounded for 1924, the subtle difference is shown above.